This has become an eagerly awaited event at Festival of Chichester. 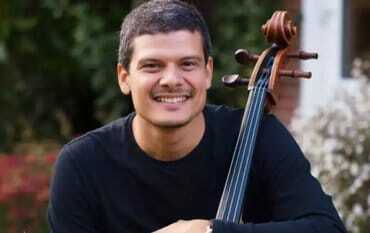 Multi award-winning cellist Pavlos Carvalho loves to perform all the Bach Solo Cello Suites and becomes totally immersed in them, at the same time conveying this passion to the audience. He will introduce the suites and give some insights to them.